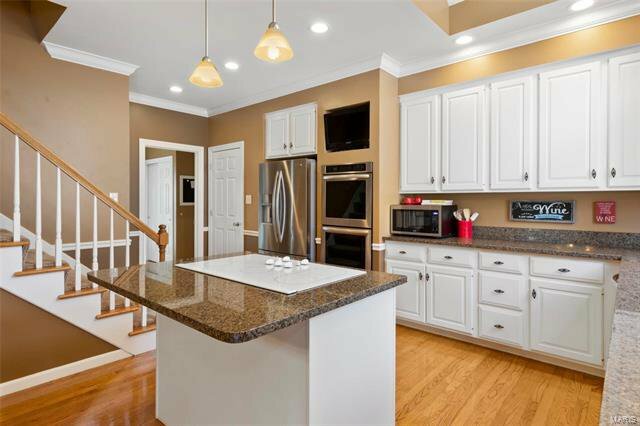 You will love this 4 bed/3.5 bath traditional style home w/over 4,000 finished sqft in sought after Stonebriar. 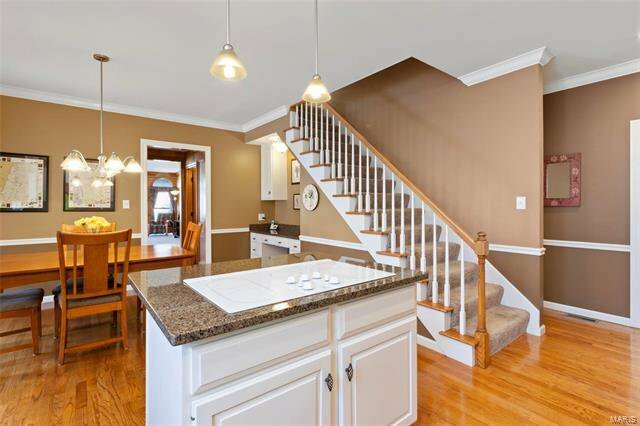 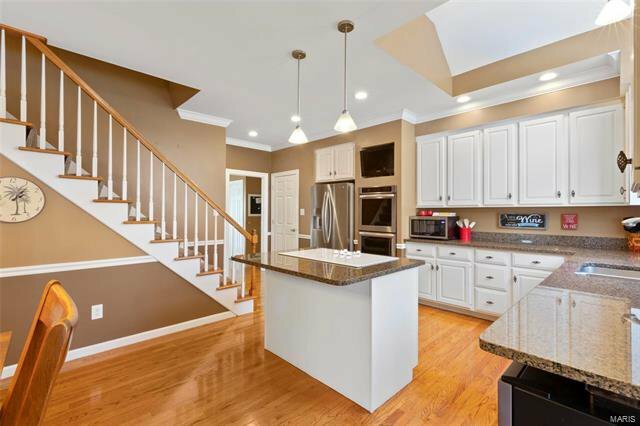 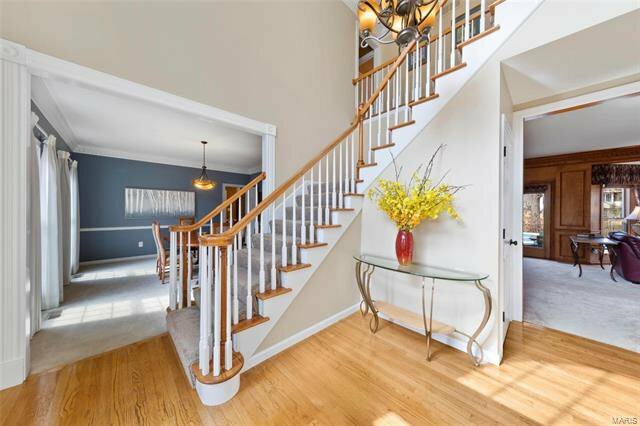 You enter into a two story foyer w/white spindled staircase, beautiful job finished hardwood, & 3 piece crown molding. 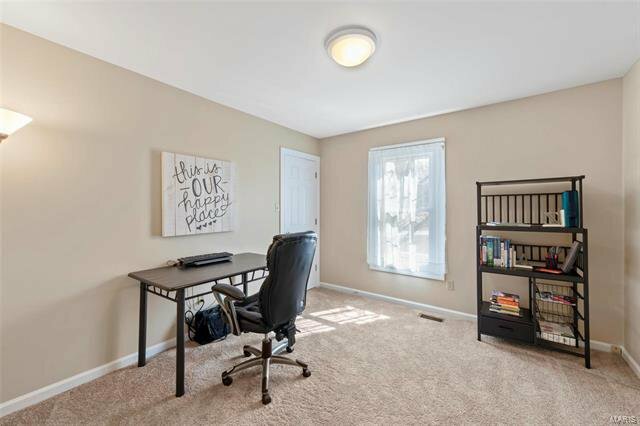 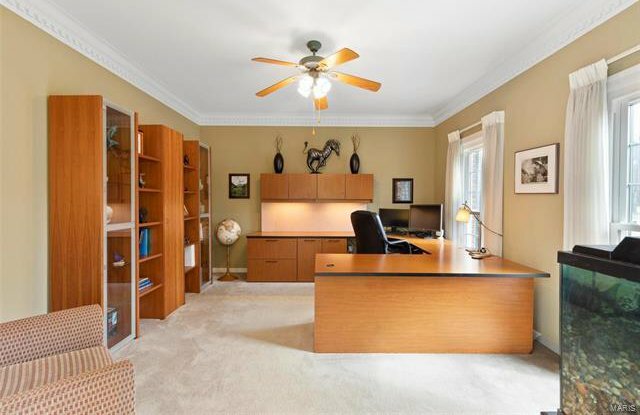 Adjacent den/office area w/glass french door entry. 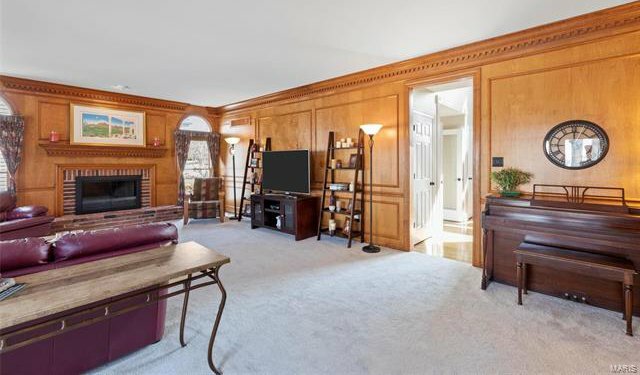 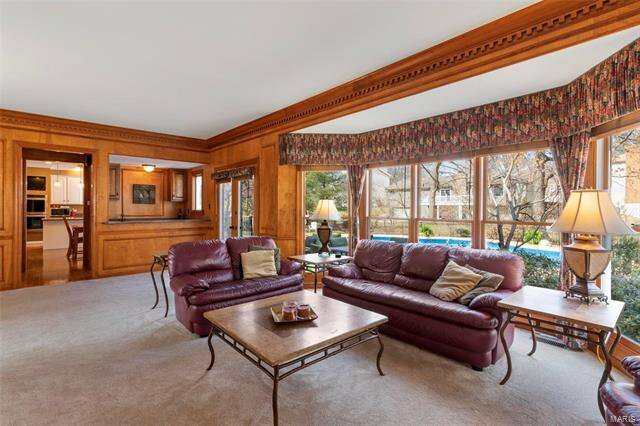 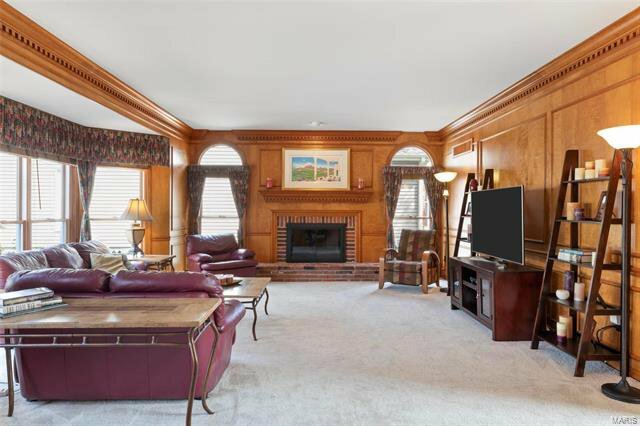 Great room features elegant wood walls, brick surround gas fireplace, huge bay window, & wet bar. 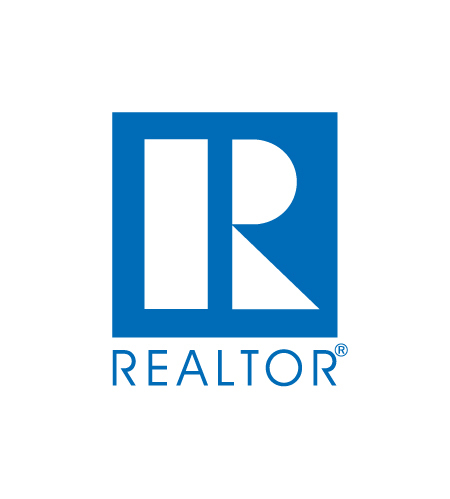 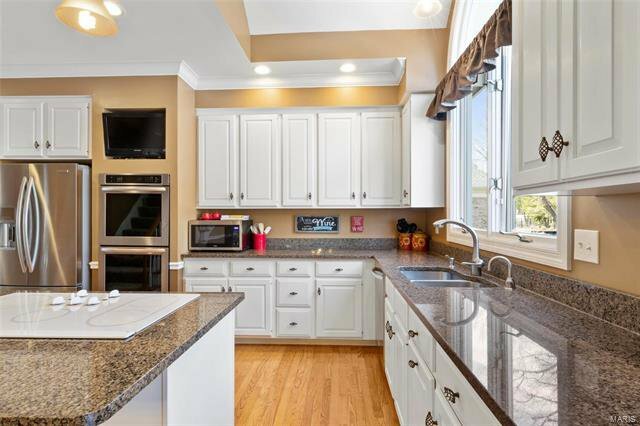 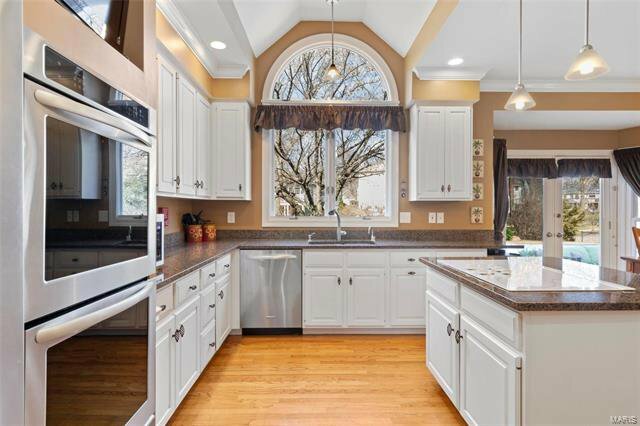 Kitchen offers granite counter tops, newer SS appliances w/double oven, large center island, planning desk, & wine fridge. 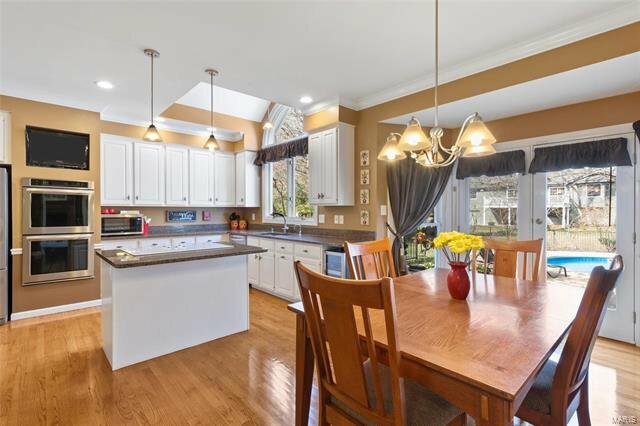 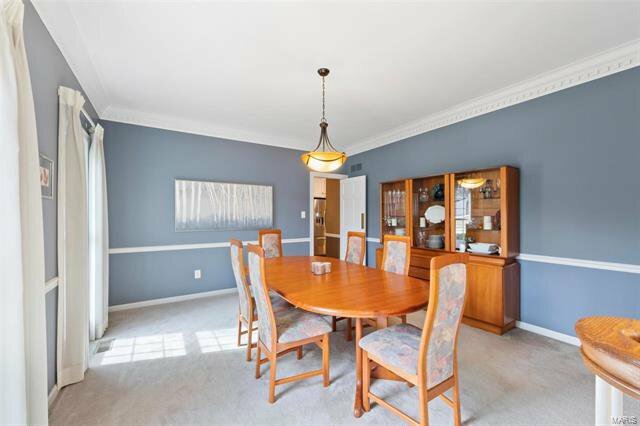 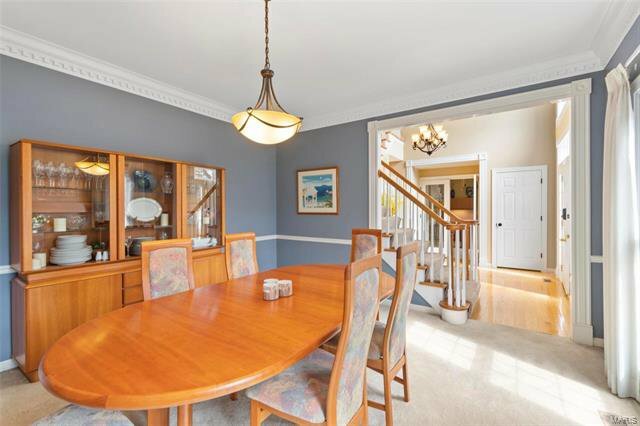 Enjoy entertaining in the spacious eat-in kitchen or expansive formal dining room. 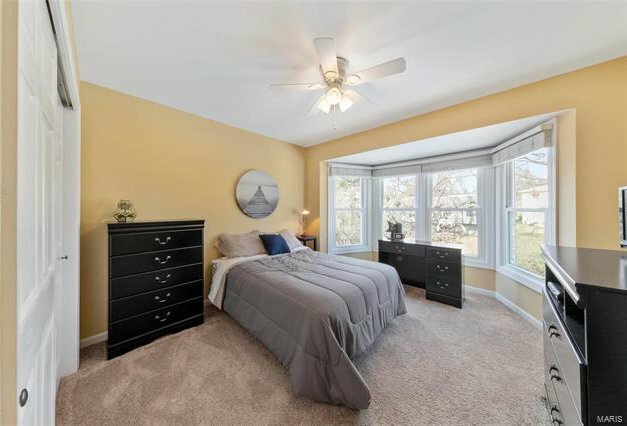 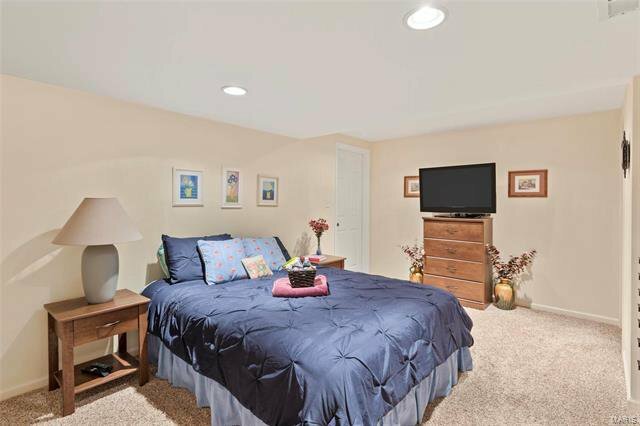 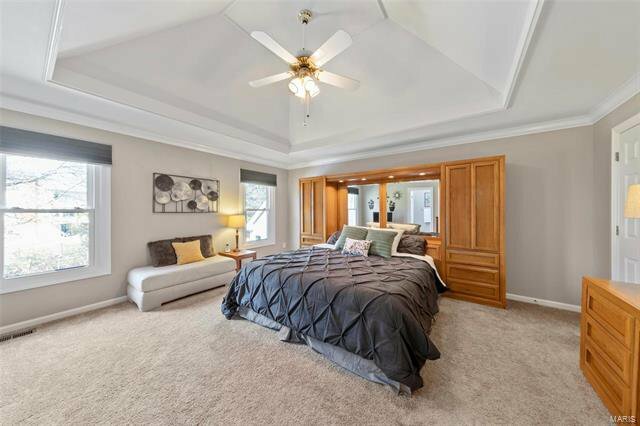 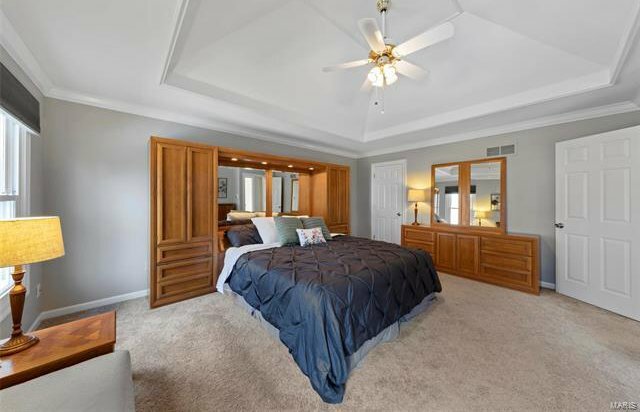 Upstairs you’ll find 4 spacious bedrooms w/huge master suite! 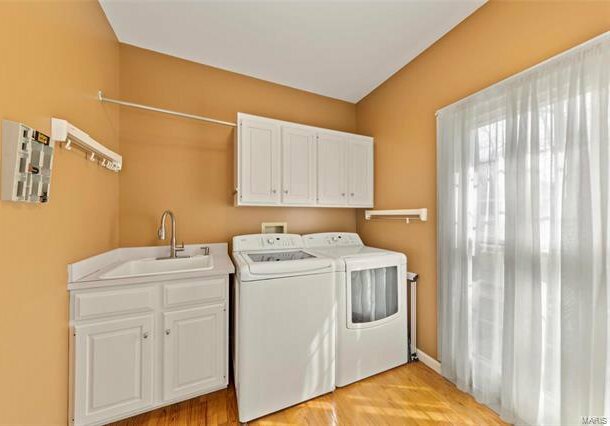 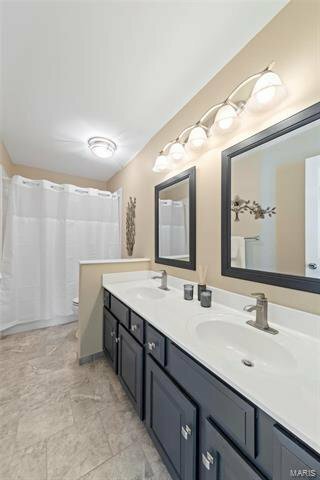 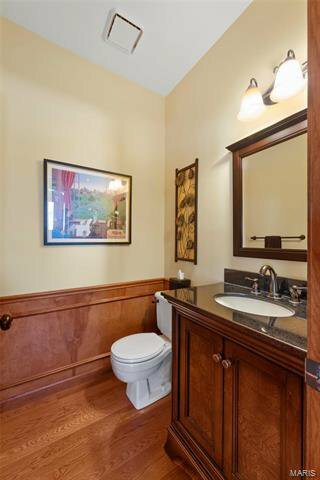 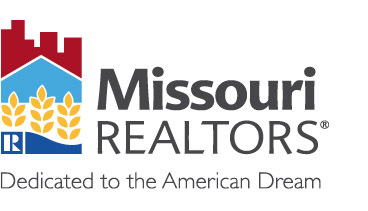 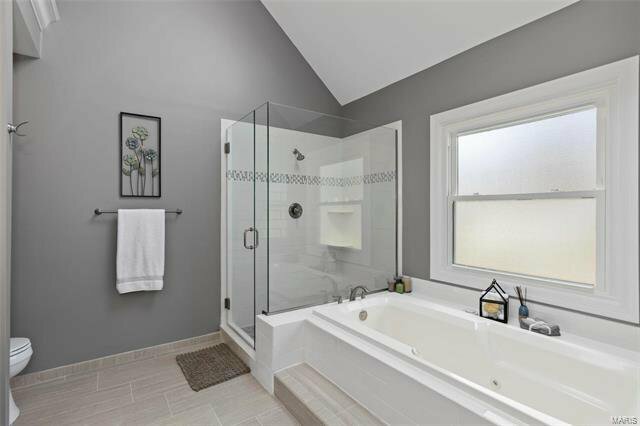 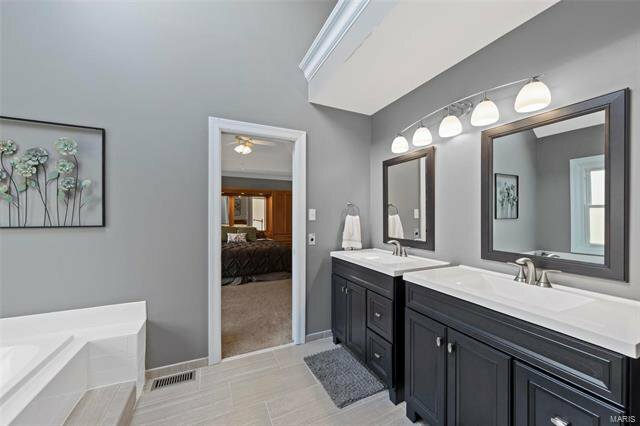 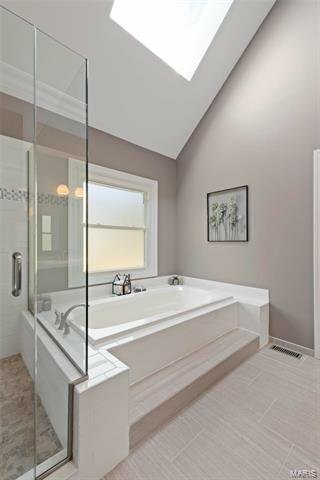 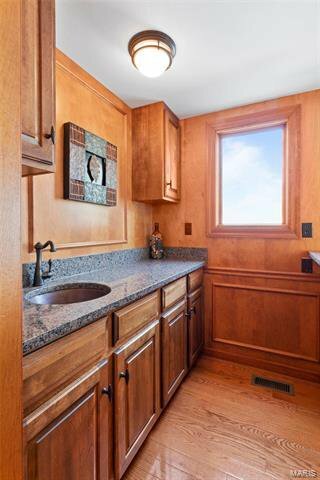 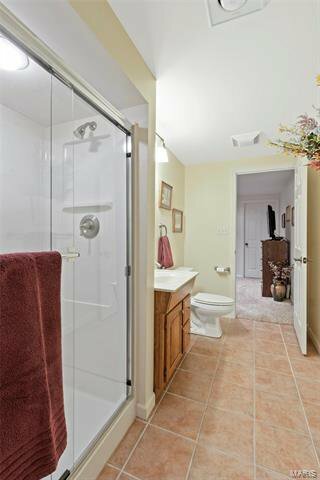 Completely remodeled master bath features his & her vanities, tiled flooring, large soaking tub, & tiled shower. 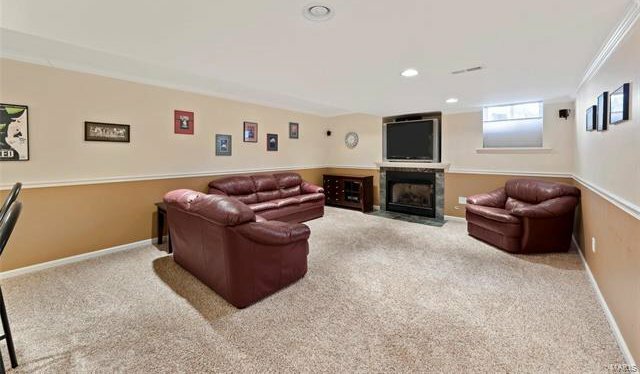 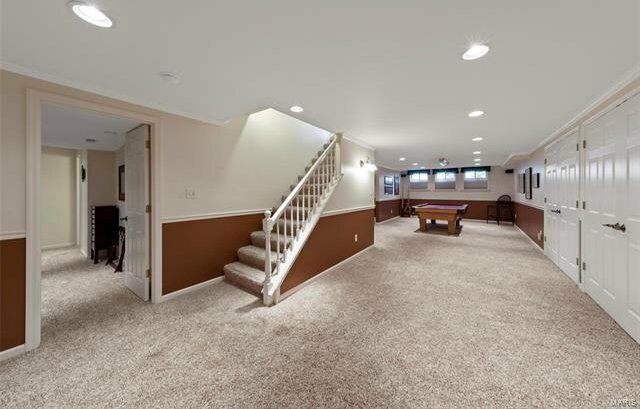 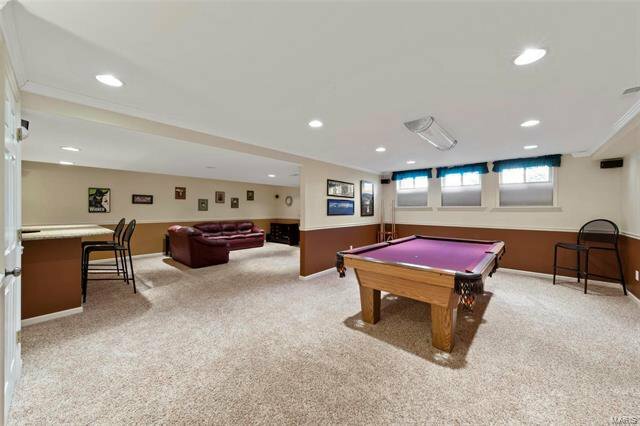 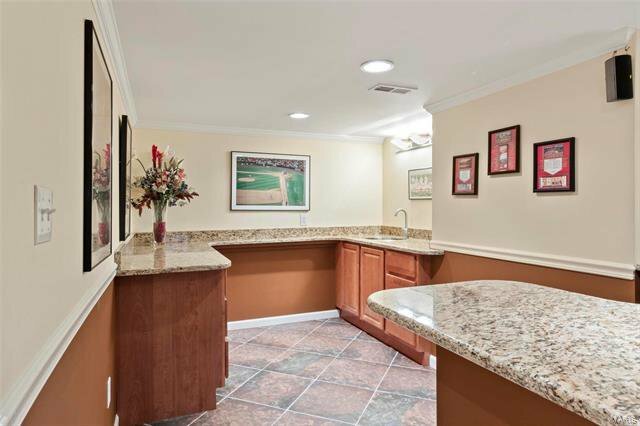 Finished Lower level w/luxury wet bar, fireplace, full bath, large rec room, & additional sleeping area. 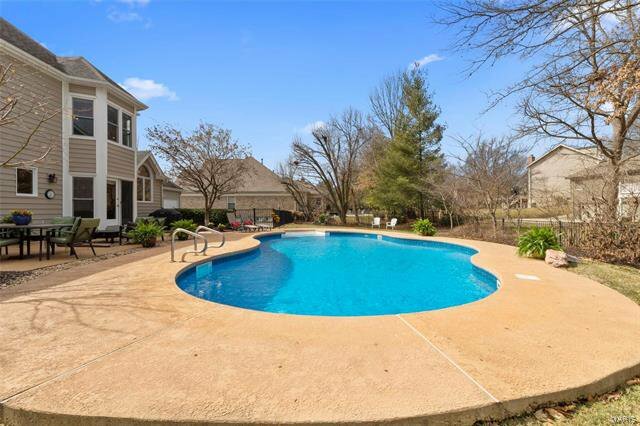 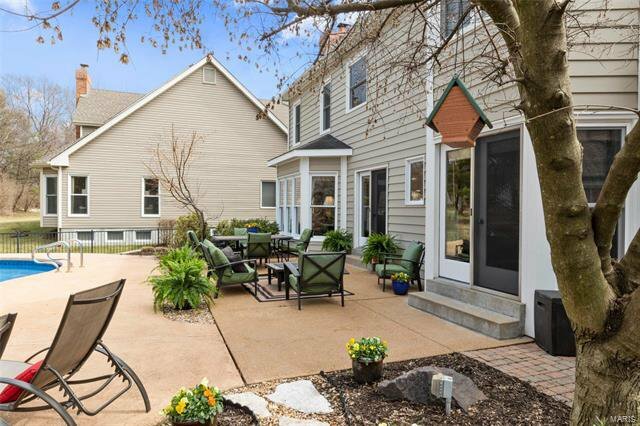 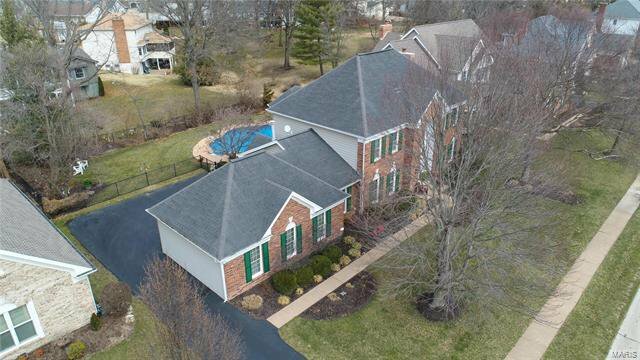 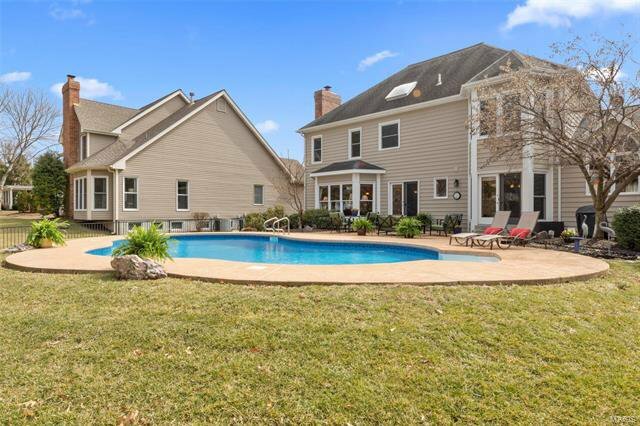 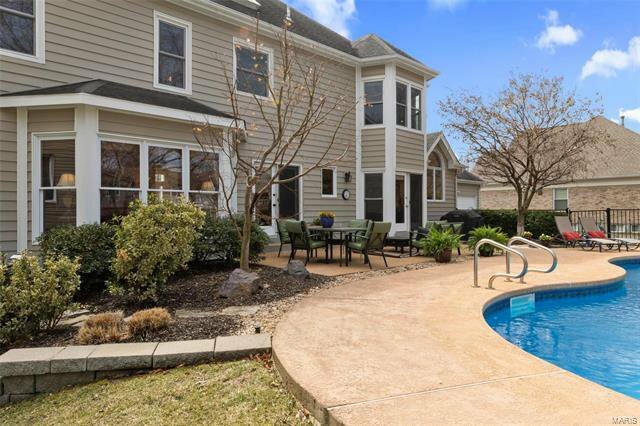 Enjoy summer days in the custom heated in-ground pool w/cool decking. 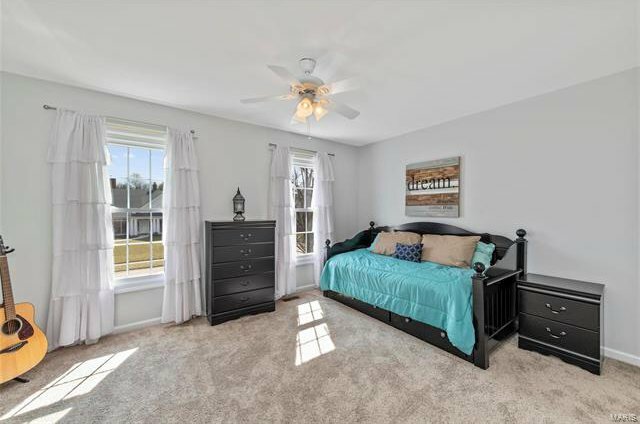 Newer siding, windows, roof, HVAC, carpet, & irrigation system.